Hello, I have a Logitech Driving Force Wireles. In windows I installed Logitech Gaming Software and it recognizes the steering wheel as Driving Force RX. Configuration and force feedback is working great on windows but on PS4 using GIMX I don't have force feedback at all. Does this wheel support real force feedback effects? Please check using the Logitech Gaming Software. Yes, with the LGS I checked that force feedback is working over windows. Maybe the steering wheel is not compatible with gimx? Any test I can do? Could you please generate a log file with ff_lg and adapter debug output enabled? Make sure to generate the log file while playing the game. Also, please mention which game you are playing. Matlo can you se something wrong in the log? Sadly there is nothing special with the log. 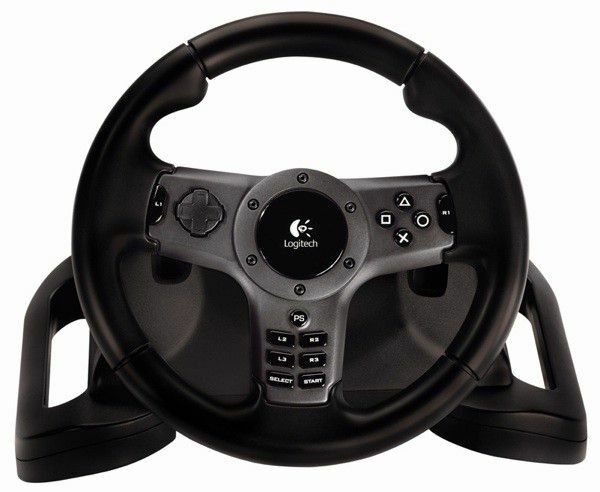 Is your wheel seen as a regular Driving Force in the Logitech Gaming Software?